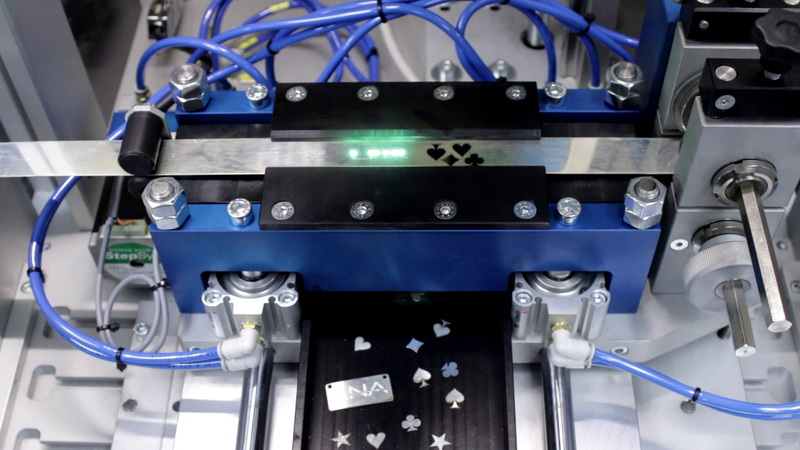 LNA’S laser cutting systems have been developed for precision metal cutting applications requiring up to 4 NC axes. 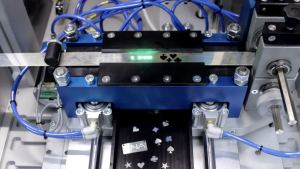 High repeatability, performance and flexibility combined in an ergonomically designed structure make the LNA series ideal for demanding production applications such as medical devices, precision parts and ornamental consumer products. The machine structure is built using a steel-welded frame, with a gantry concept for the X-Z axis, while the Y axis is installed on a solid steel plate. These three / four axes are all CNC controlled. The working platform on the Y-axis, uses a T-slot plate with pin matrix for quick and precise positioning of the parts to process. The control panel is fully integrated into the cabinet. The counter balanced double sliding door (optionally semi-automatic) is “L-shaped” allowing easy access to the working chamber on both the front and the side of the machine. There is an enclosed storage area for up to two large gas tanks (Argon, Nitrogen, Oxygen, etc.). The gas control is fully integrated in the front part of the working chamber. The working chamber is illuminated and equipped with an air circulation / exhaust system.